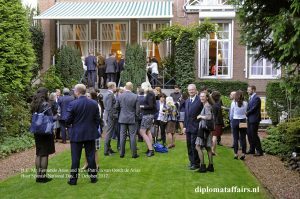 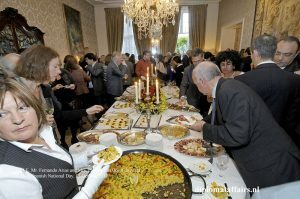 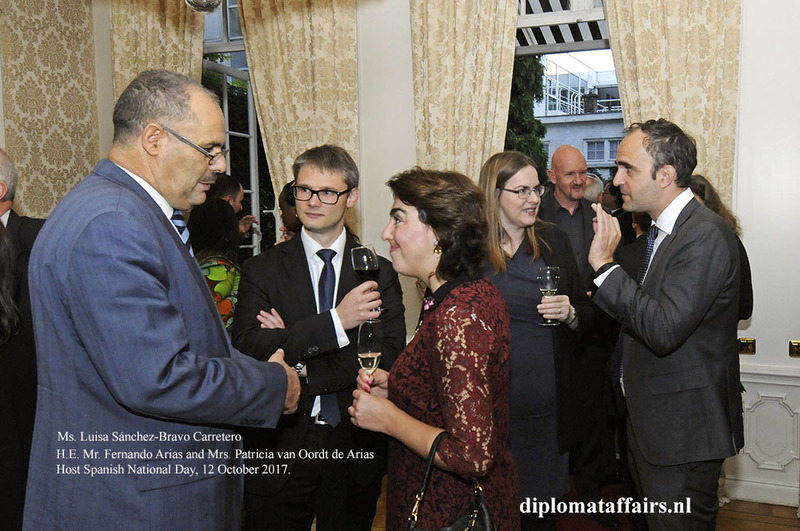 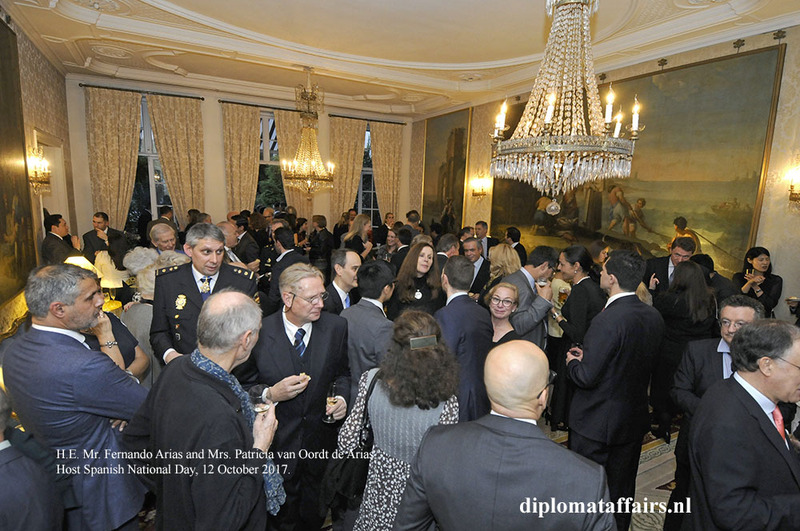 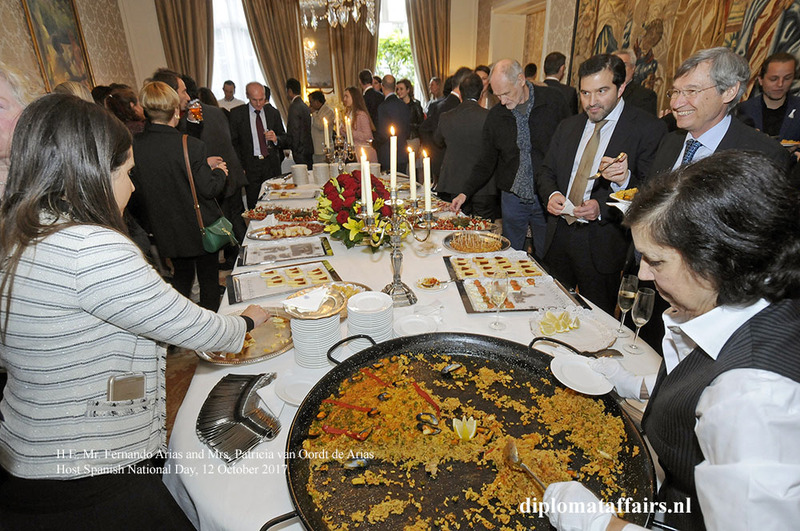 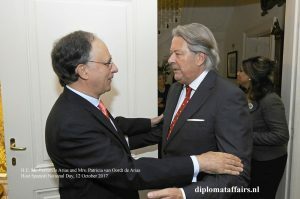 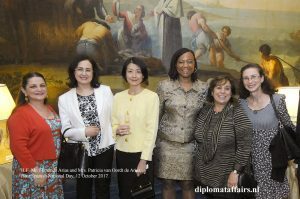 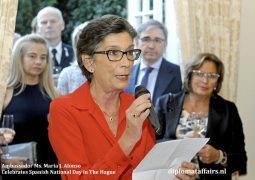 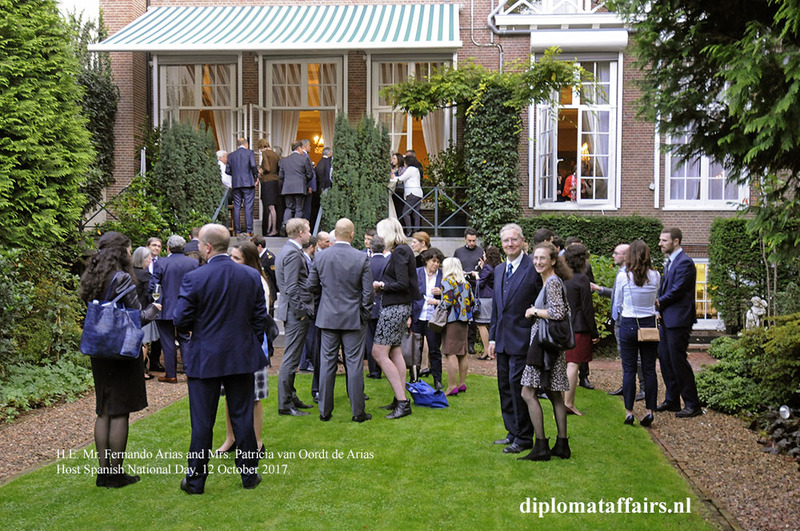 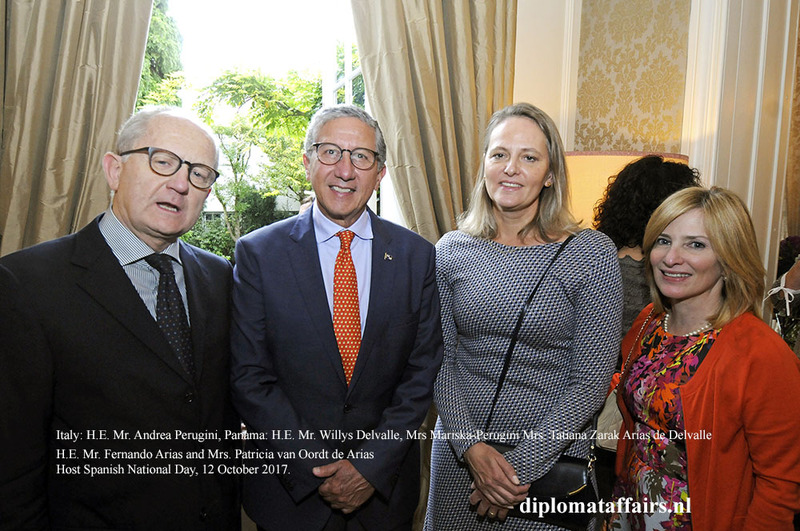 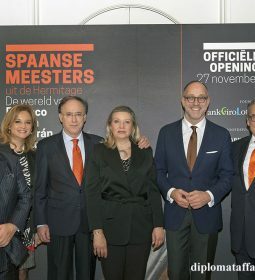 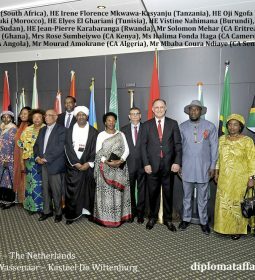 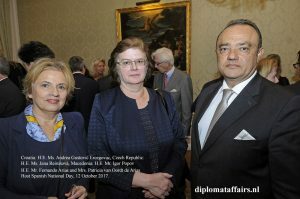 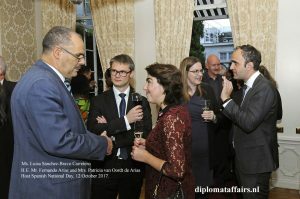 It was an unusually warm October evening to enjoy as the long line of invitees attending the Spanish National Day stretched down the beautiful Lange Voorhout, all the way to the Majestic Hotel Des Indes. 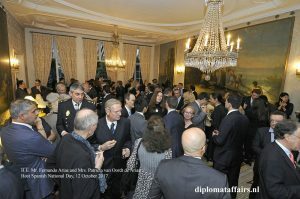 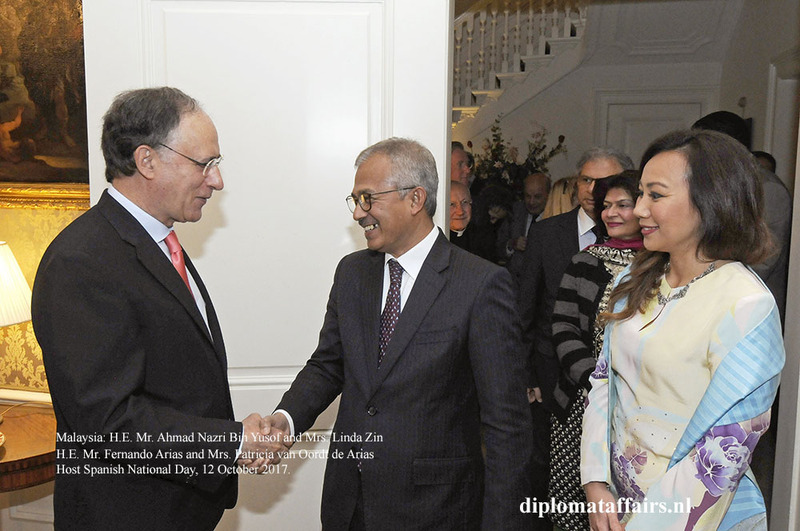 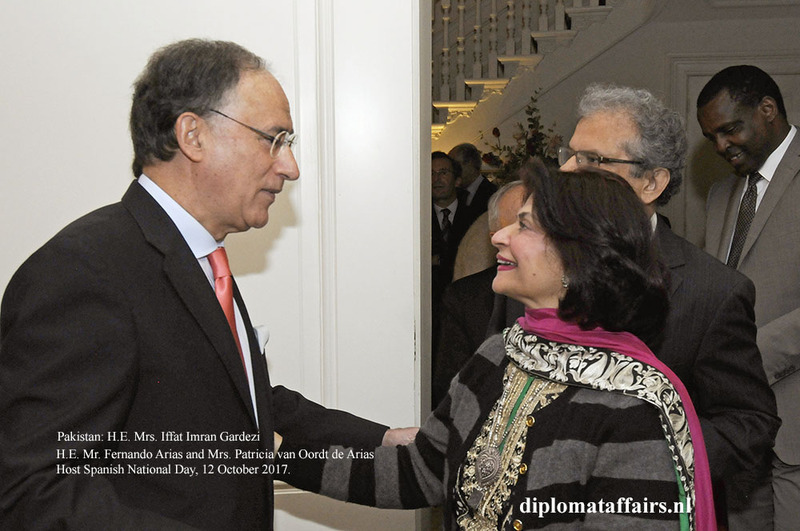 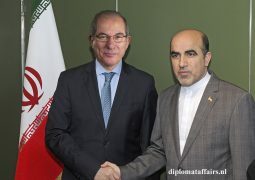 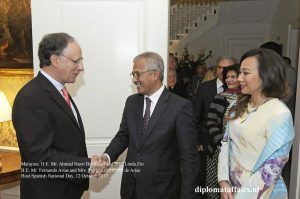 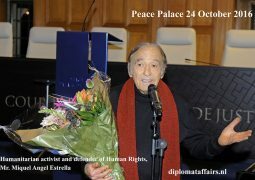 The guests, from all walks of life, entered the stunning residence to a delightfully friendly welcome by Ambassador of Spain H.E. 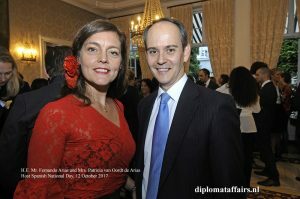 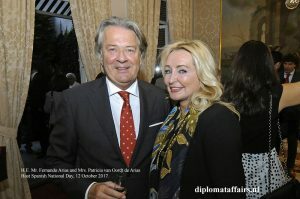 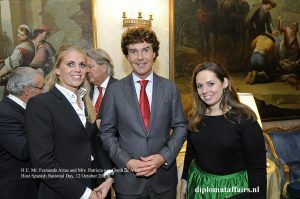 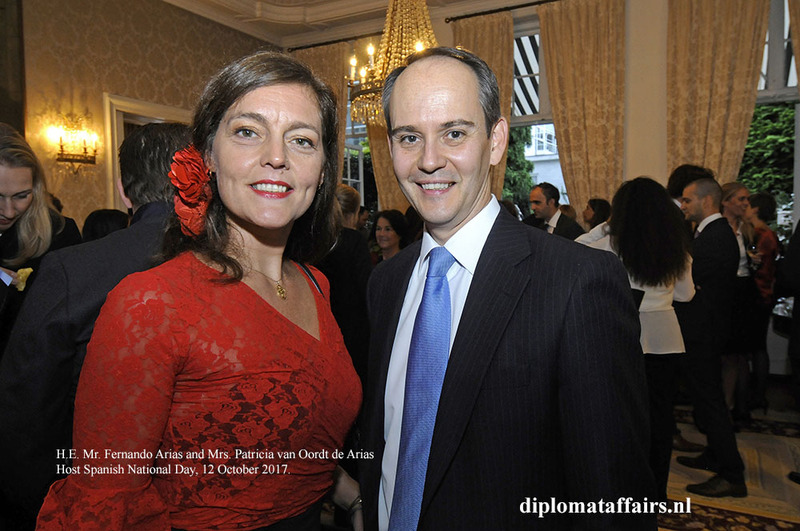 Mr. Fernando Arias and his charming spouse Mrs. Patricia van Oordt de Arias. 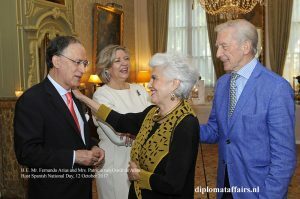 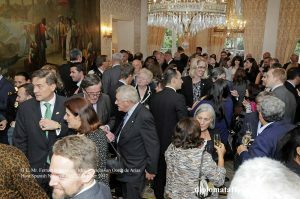 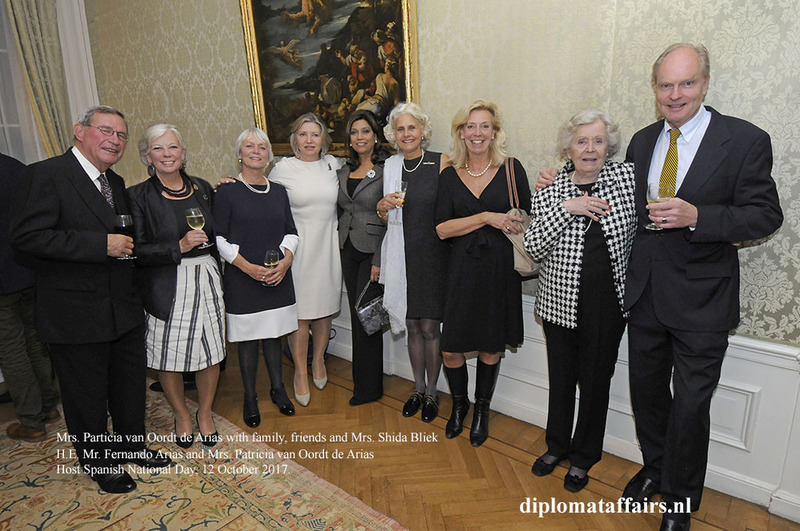 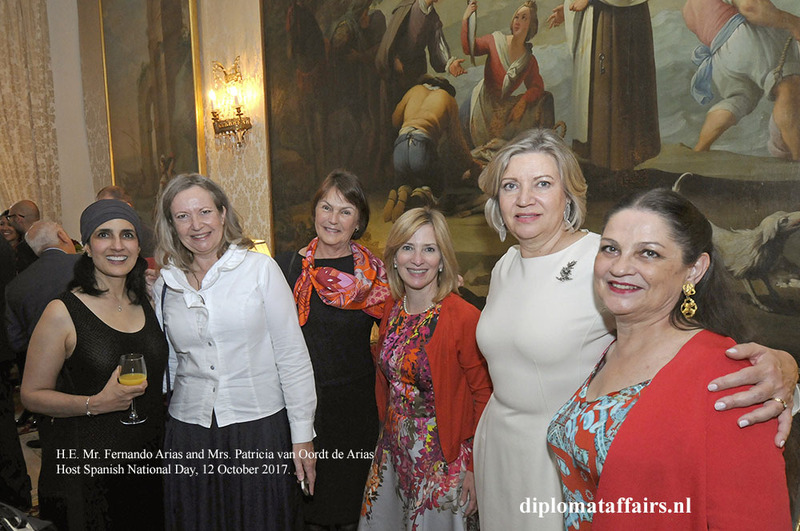 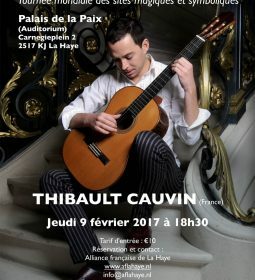 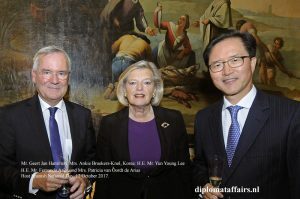 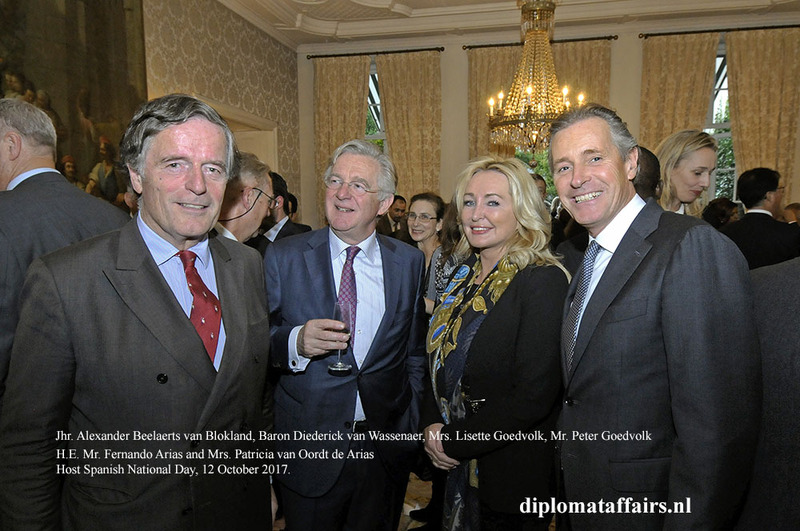 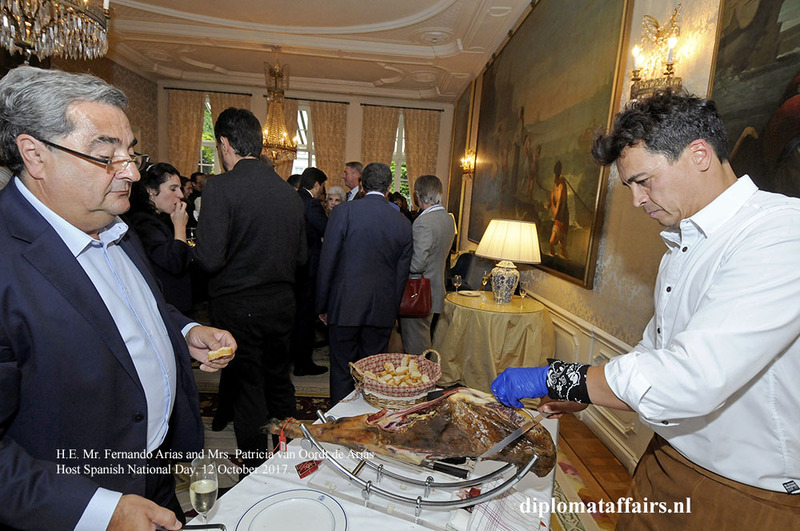 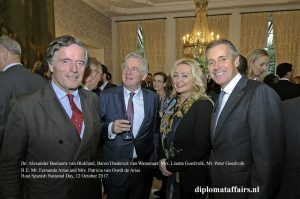 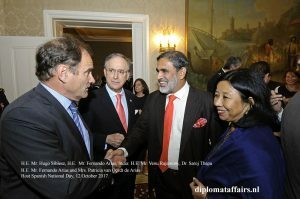 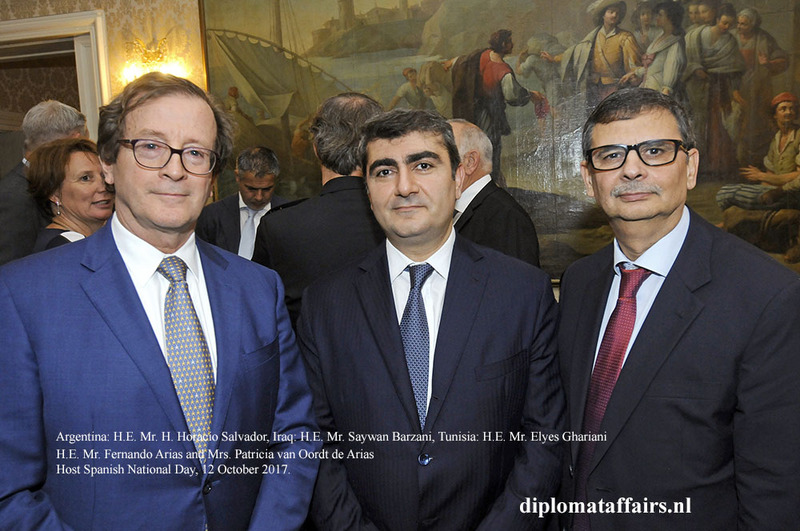 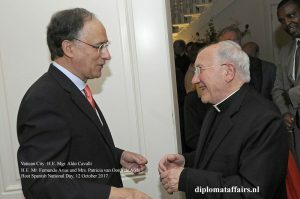 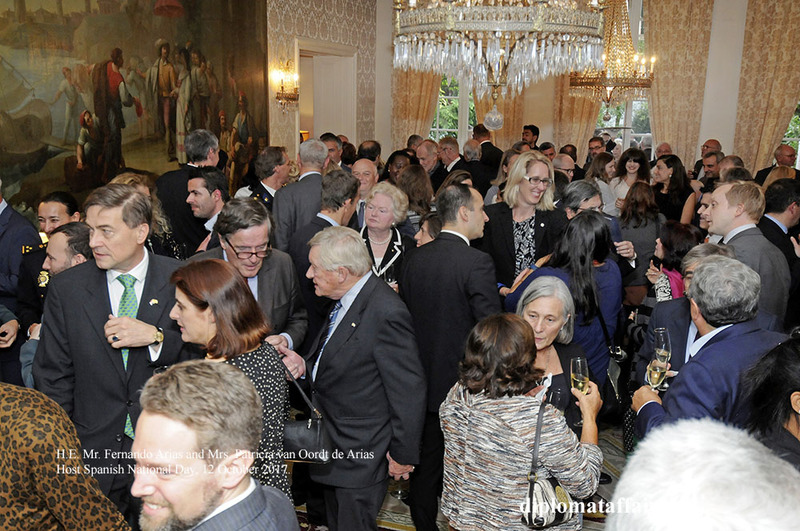 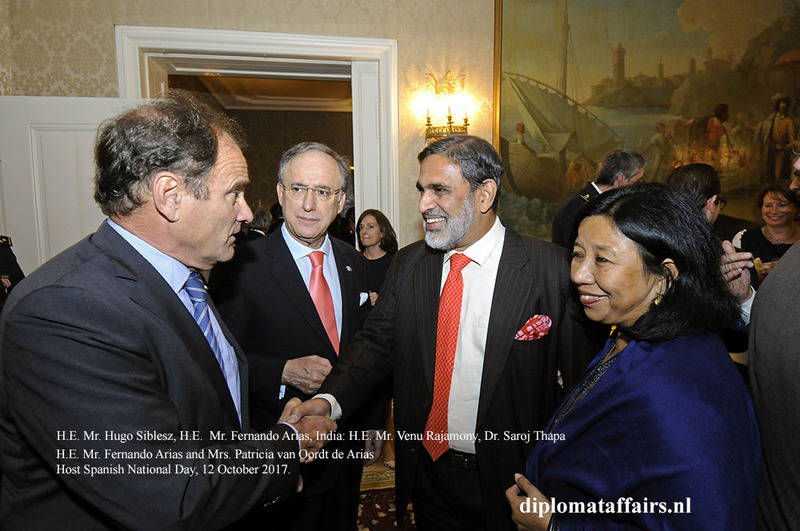 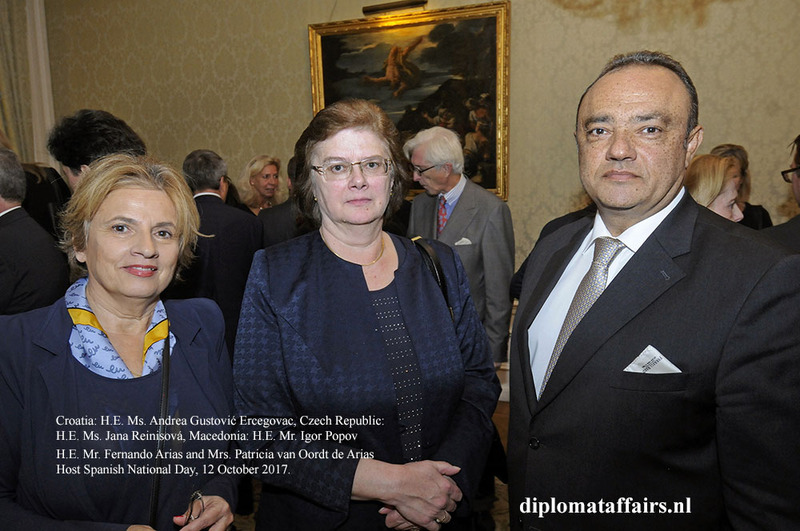 Surrounded by art and tapestries illuminated by grandiose chandeliers, the residence buzzed with the sunny sound of the Spanish language mixed in with the others, as the Corps Diplomatique and their Dutch counterparts mingled with Spanish society and friends of Spain. Beautiful wines flowed, fragrant paella, tortilla, Jamon Serrano titillated our savoury buds, the vibrancy was contagious as we all delighted in the wonderful presence of Spain in our Dutch lives.